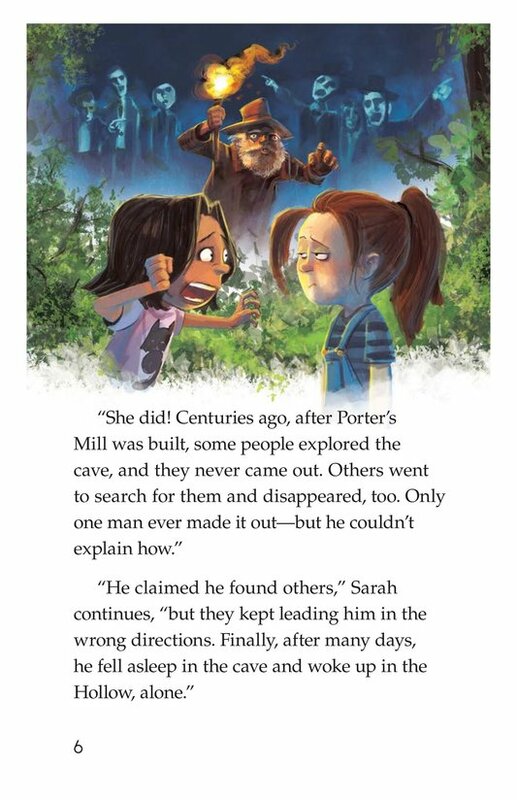 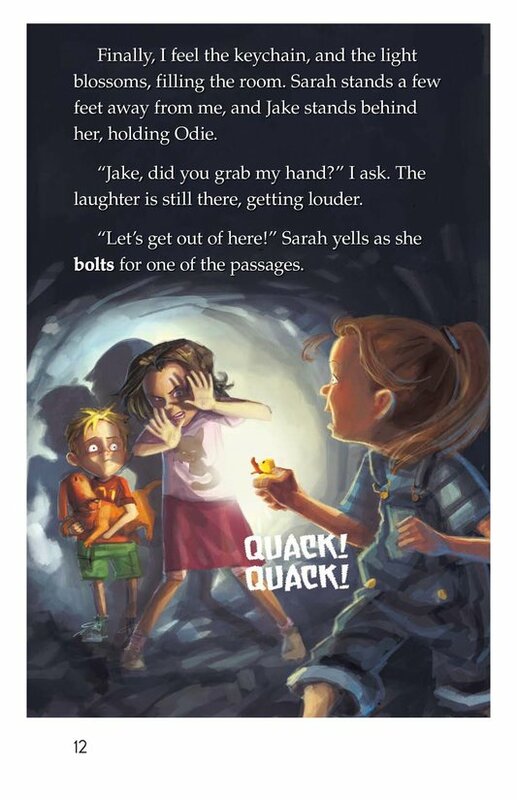 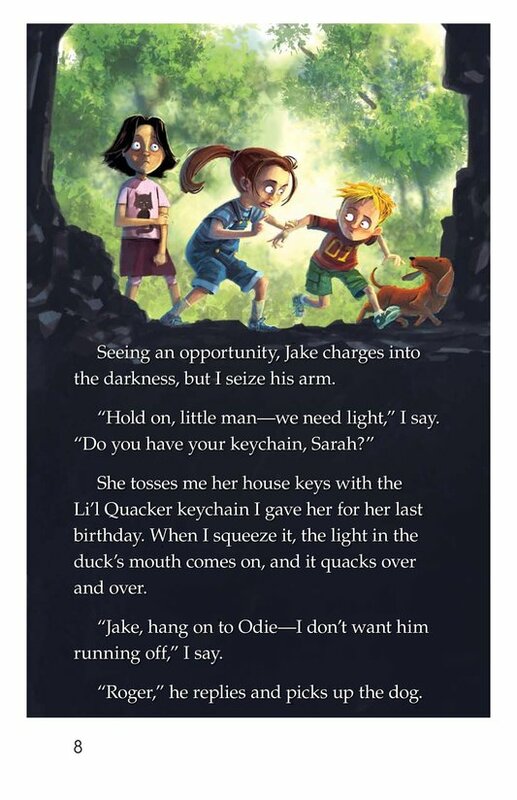 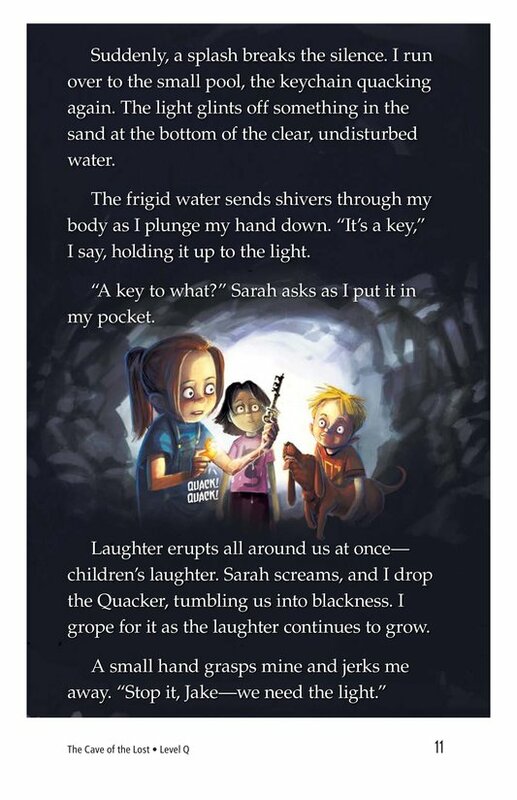 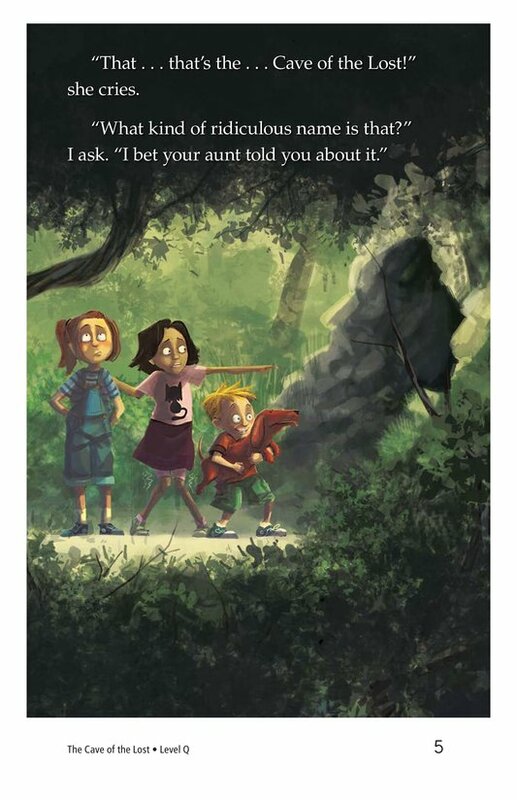 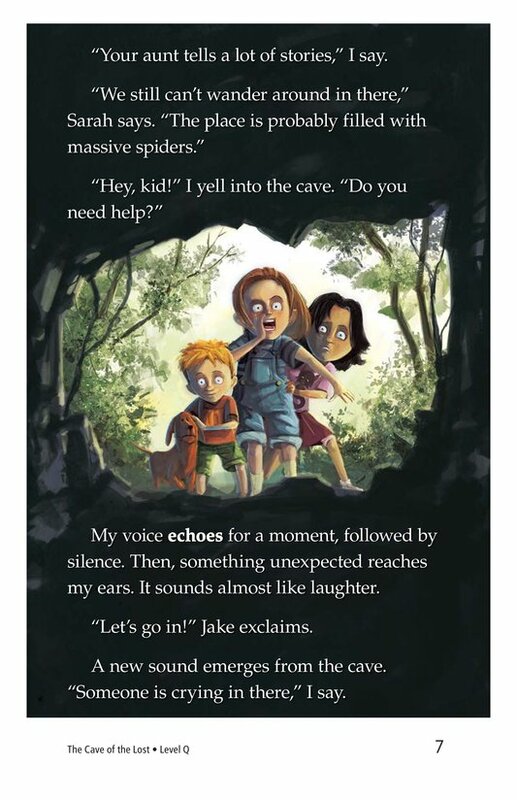 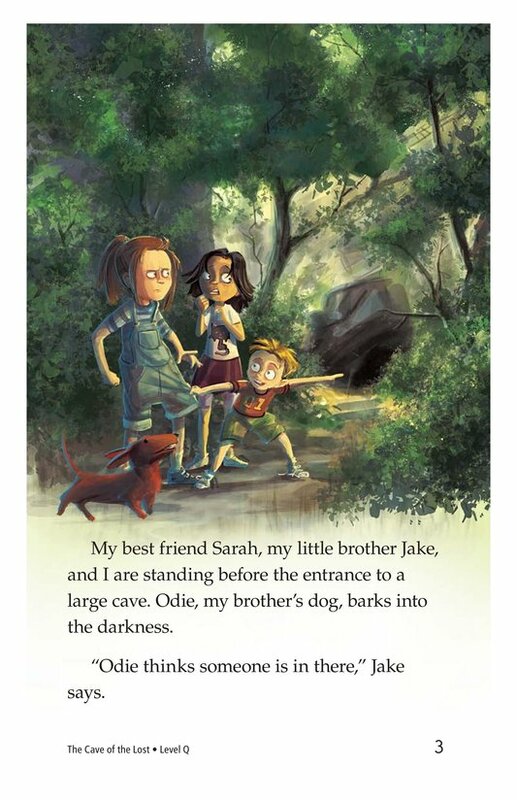 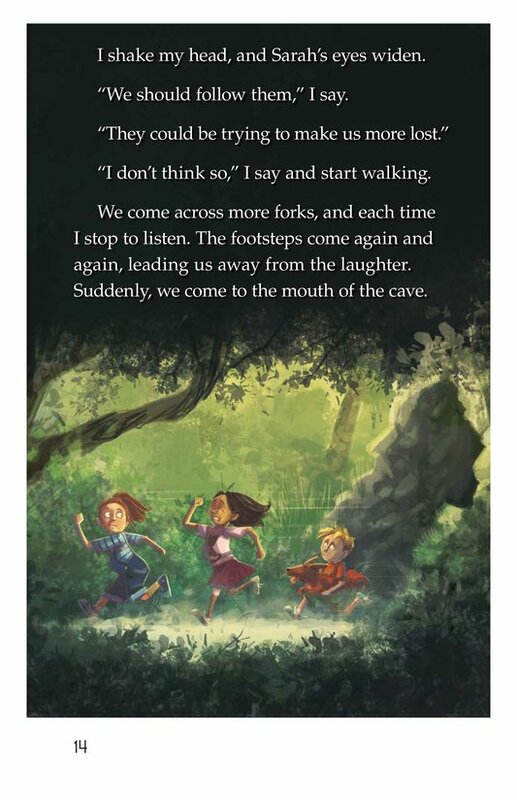 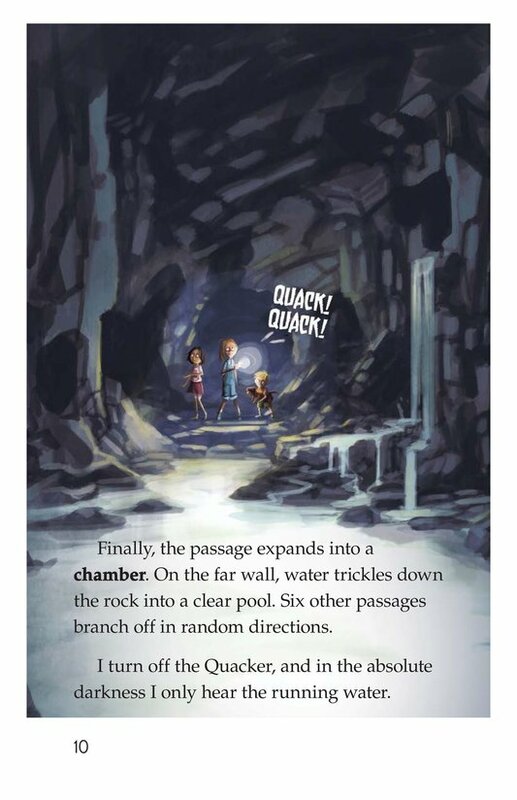 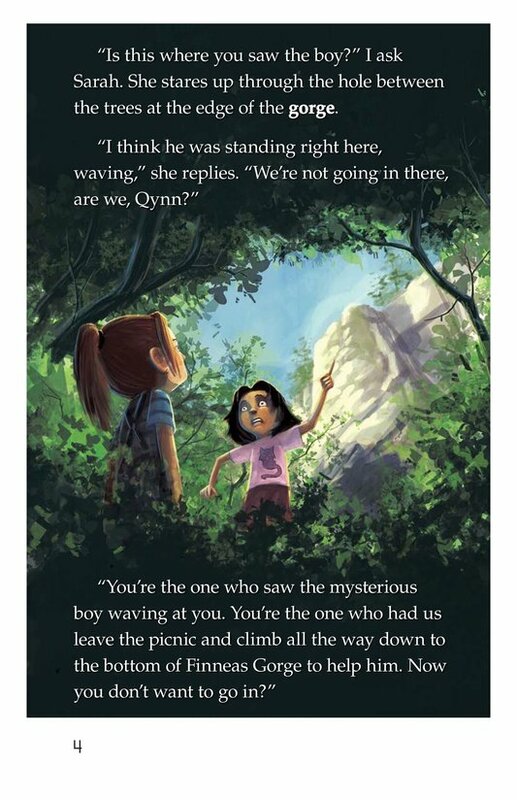 Another installment of The Hollow Kids series finds Qynn, Sarah, and Jake at the mouth a mysterious cave. 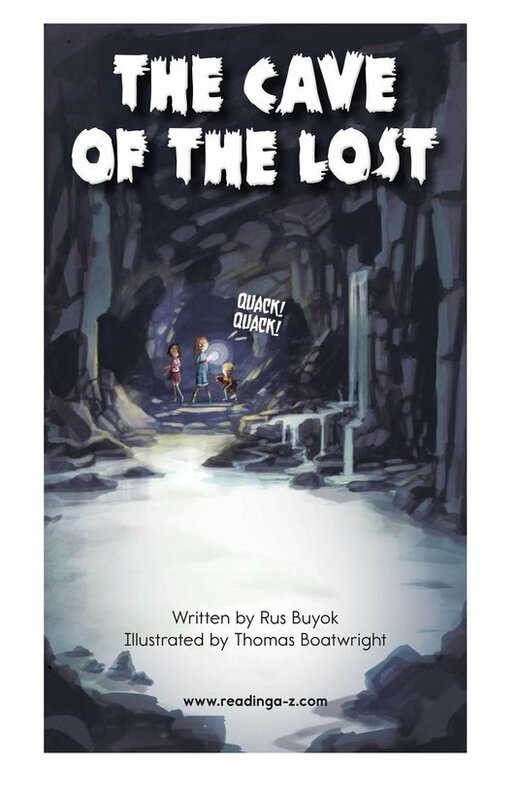 This is no ordinary cave—it’s The Cave of the Lost. 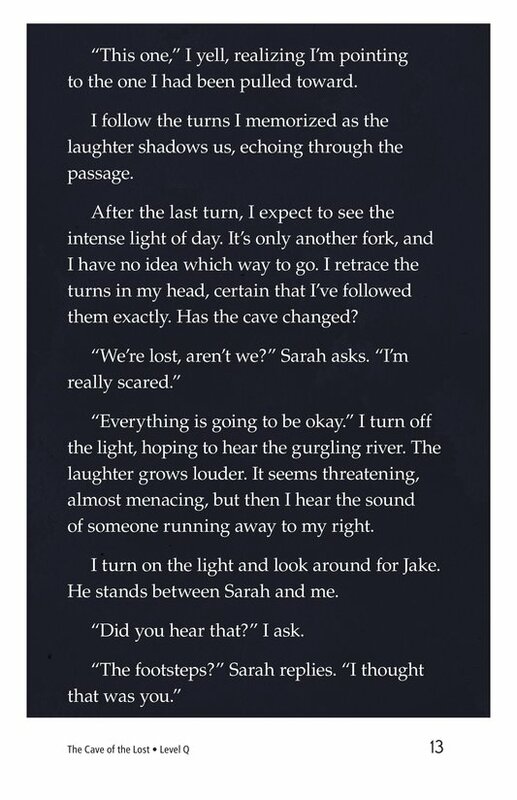 After hearing what sounds like crying from deep within, the friends decide to delve into the darkness. 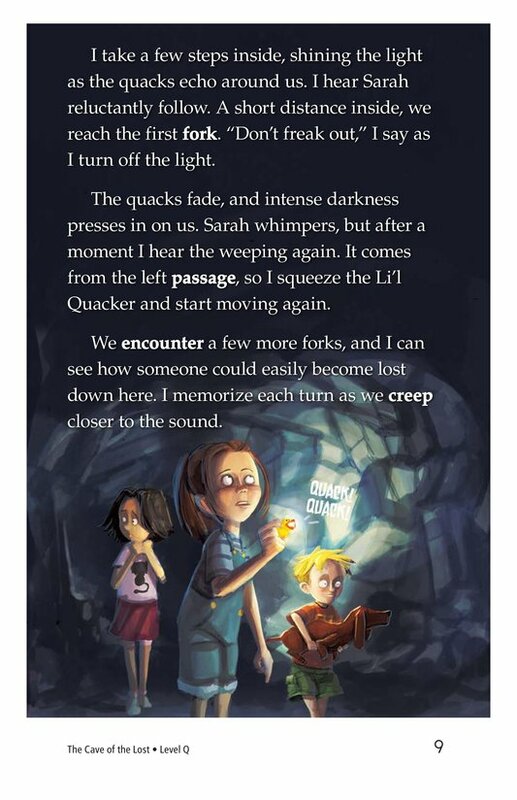 With a single flashlight, the children find themselves lost—but not alone. 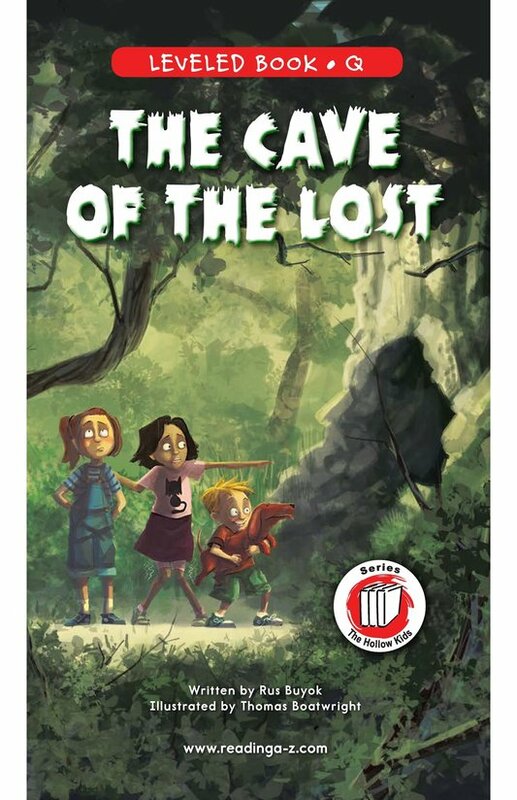 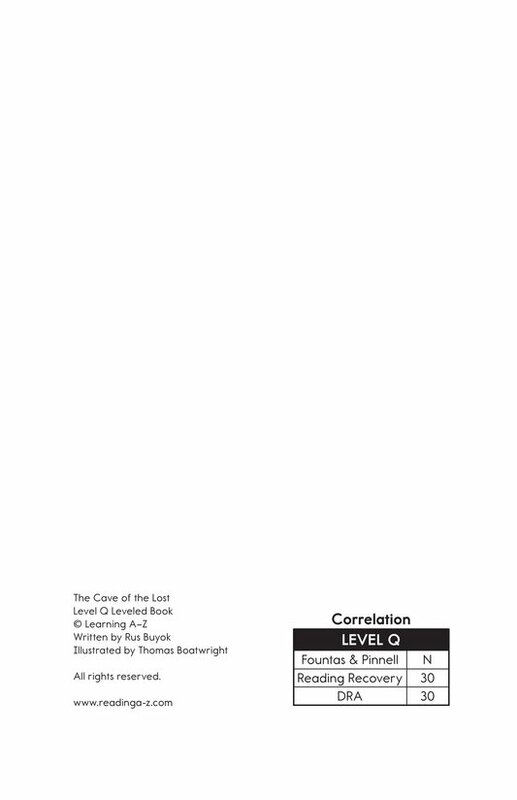 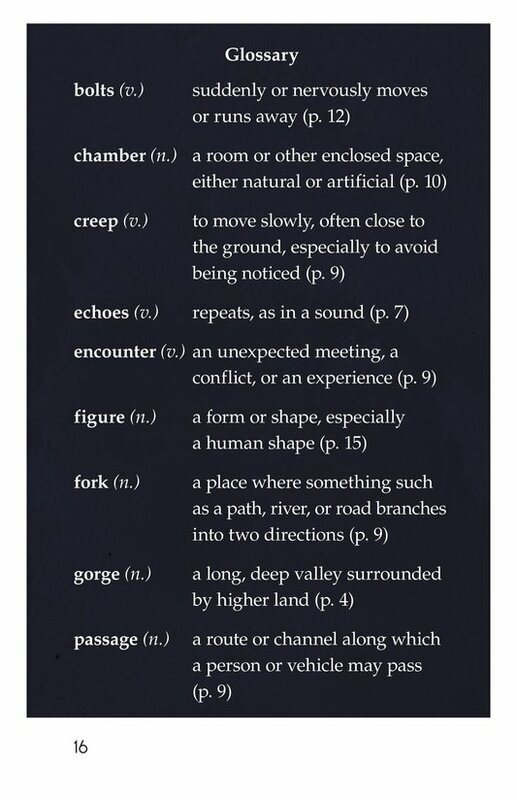 Who is in the cave with them, and will they find their way out? 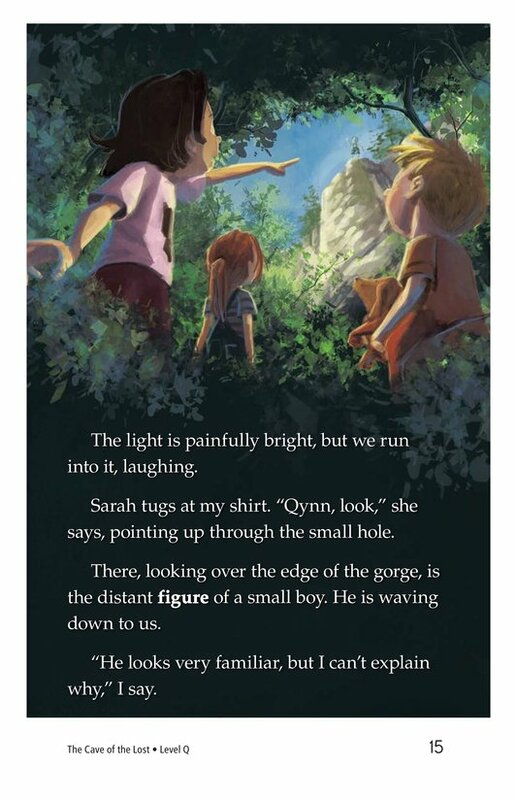 Detailed illustrations support this entertaining and suspenseful text.